Soak in the private outdoor hot tub after a day of fun adventures!  Game room with pool, foosball, shuffleboard & more! You will want an all-wheel drive vehicle for the winter. The fire pit is only usable in the summer when there are no fire restrictions. There is an additional carriage house on the property that has its own separate entrance and 2 bedrooms. NEW PROPERTY! Summit Solitude is a 7-bedroom pet friendly mountain home sitting on 9 forested acres backing up to national forest. 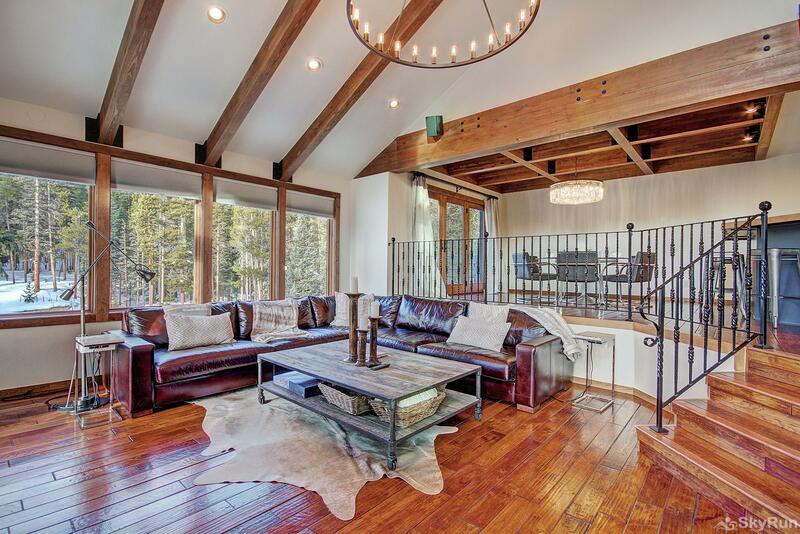 This luxury home is a true Colorado escape that can accommodate large or multiple families looking to enjoy a mountain experience close to town and skiing. There is a large wall of picture windows that connects the home with the local environment for the ultimate mountain experience. There is an additional carriage house with its own private access. 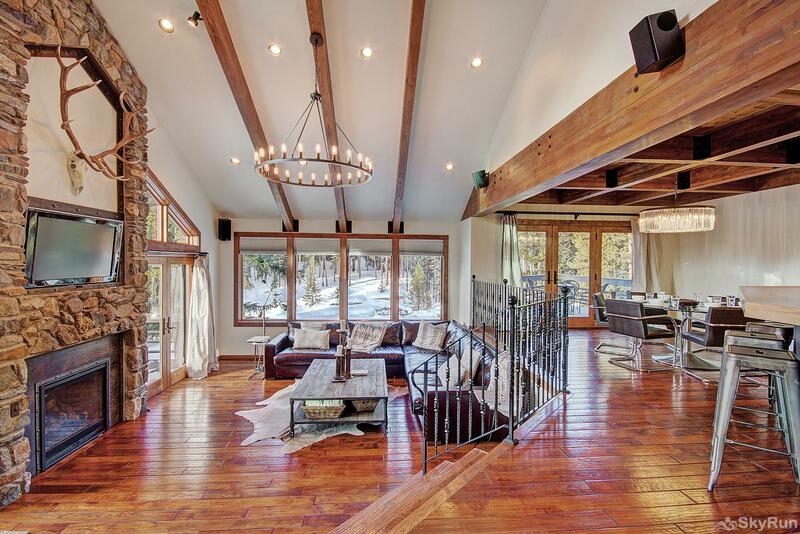 The living area is peaceful and inviting with hardwood floors, exposed wood beams, and modern furniture. An iron gas fireplace is built into a stone wall, and above it, a flat screen TV. Large windows surround the room for amazing forested views. There is a spacious dining room with a table that can seat up to six guests. Nearby, a breakfast bar has additional seating for seven more guests. The breakfast bar wraps 90 degrees around a gourmet kitchen outfitted with custom wood cabinets, granite countertops, and stainless steel appliances. The kitchen is perfect for cooking large meals or gathering with your group. In the walk-in pantry, thereâs a washer and dryer as well. There is a beautiful outdoor space with a private hot tub. The carriage house features a modern kitchen with granite countertops and stainless appliances. There is a small dining area with seating for 5. The spacious living room has plenty of seating and a flat screen TV. There is an attached game room with a pool table and foosball. The home features a master suite with a modern canopied king-size bed, a private balcony, and a TV. The attached ensuite bathroom has a large soaking tub, a shower, and two sinks. A second guest bedroom on the second floor also has a king-size bed, a TV, and an ensuite bathroom. The third guest bedroom on the first floor also has a king-size bed, a TV, and an ensuite bathroom. The fourth guest bedroom on the first floor has a bunk room with a full/twin bunk setup, and a separate twin trundle. The 5th bedroom includes a queen bed, a twin trundle and a queen sleeper sofa. There is an addition queen sleeper sofa on the lower level. The 6th bedroom (carriage house) has a queen bed. The 7th bedroom (carriage house) has a twin bed. There is an additional twin sleeper sofa in the carriage house. This beautiful property is situated 5 minutes south of Breckenridge off of Route 9... shhh, its a secret, you will avoid the traffic! The Blue River Commuter provides free shuttle service from Blue River to Breckenridge on a limited basis! Checkout the Summit Stage website to learn more.